The band will play a charity show in Glasgow this December. 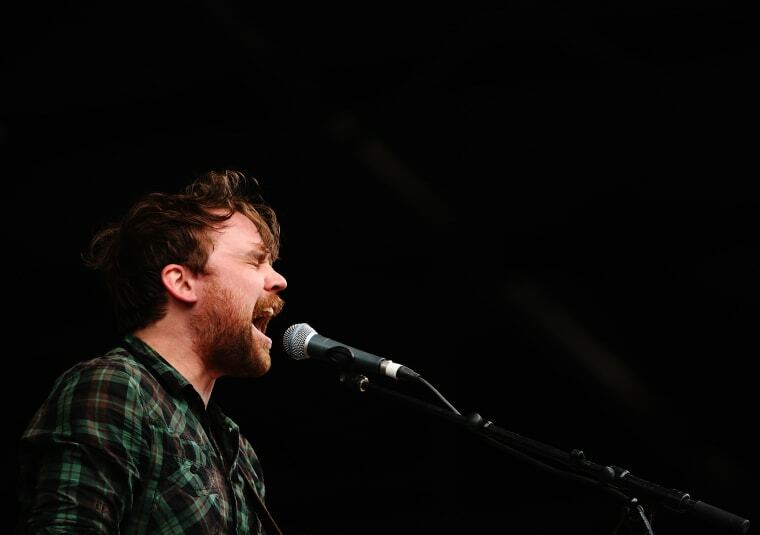 Frightened Rabbit will perform at Glasgow's Sleep in the Park benefit concert in December. It will represent the band's first show since lead singer Scott Hutchison died by suicide in May. The remaining members of the band, including Scott's brother Grant Hutchison, will perform under the name "The Songs of Frightened Rabbit," BBC News reports. "We had agreed to play Sleep in the Park before Scott passed and we felt that since it was something for such a great cause that we should stick to our decision and honor Scott in the best way we know -- to play the songs he wrote and continue spreading his message of kindness whilst supporting Social Bite and the amazing work they do," Grant said. Sleep In The Park is a multi-city event held on December 8 in Glasgow, Edinburgh, Aberdeen, and Dundee. It is hoped about £6m will be raised aid homeless people in Scotland.